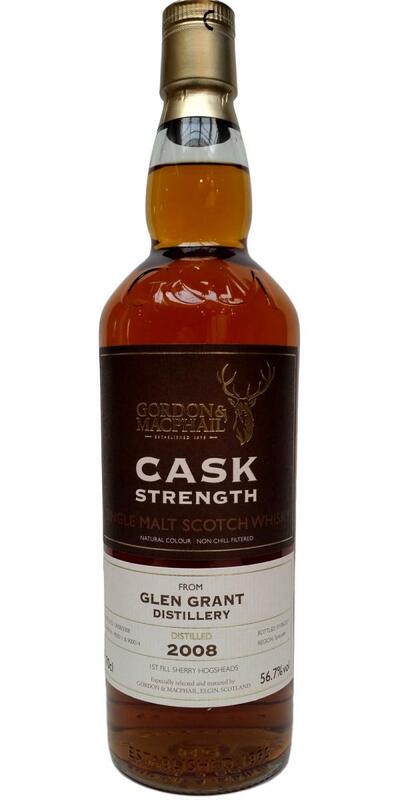 banking on the cask strength abv, this fails on so many levels. noses like an oloroso with a hint of px, salty, a little sweet, tastes really harsh, sweet, overly spicy, lots and lots of bitter wood. and even sadder than that is components doesn’t seem to have married well and is all over the place. looks like it was hurried to be bottled.